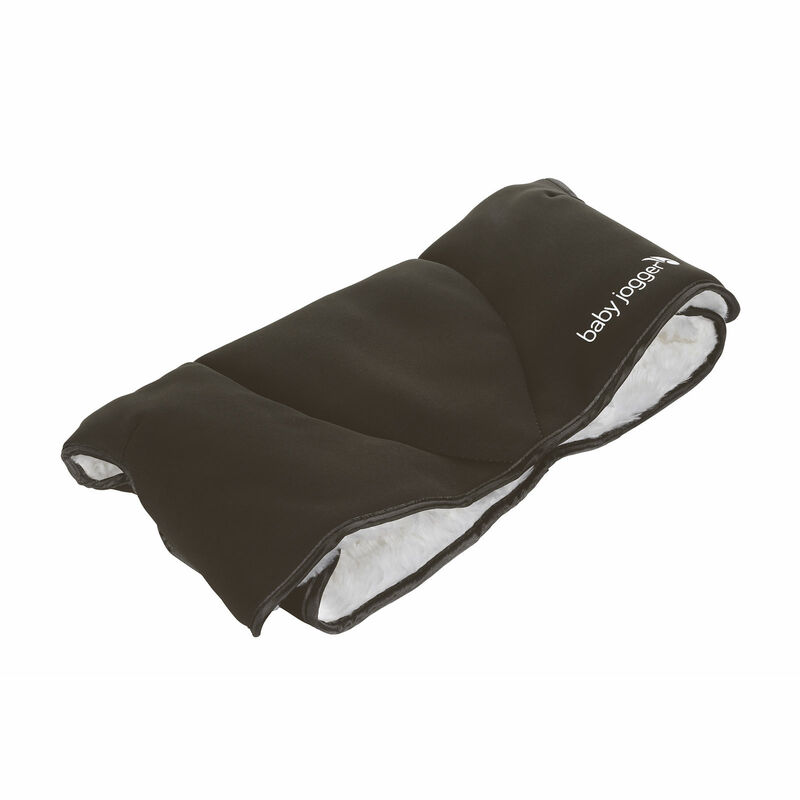 The extra cosy handle hand muff from baby jogger is a great solution to keeping your hands warm on those cold and wet wintry days. 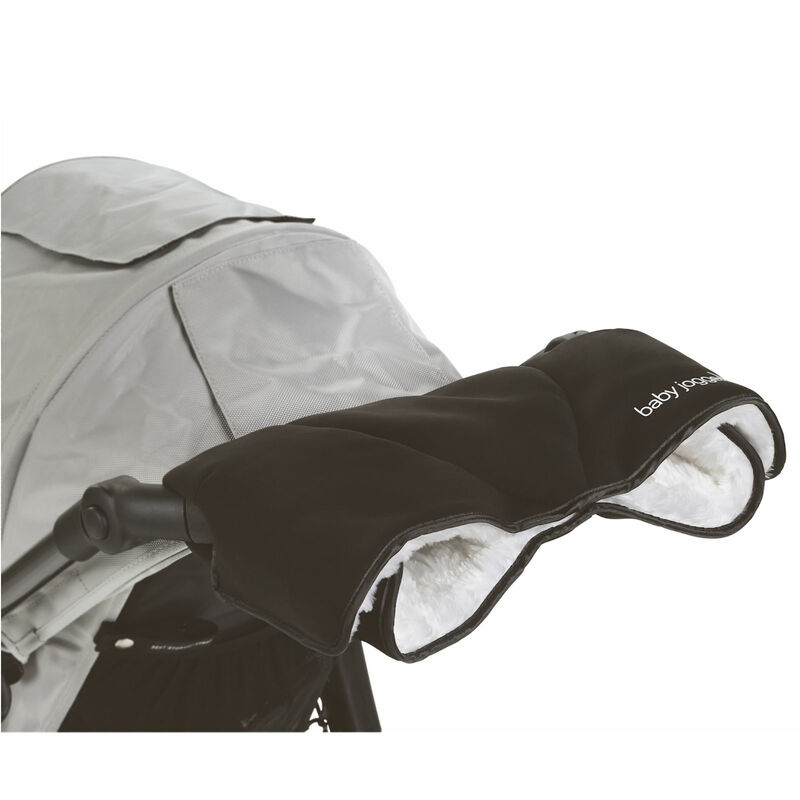 With its luxury soft fleece lining and weather proof exterior, the hand muff offers comfort and convenience when out and about with your stroller. Attaches to any solid stroller handle bar, simply wrap around the handle bar and secure with the press studs, these come with two settings to allow for different hand sizes.